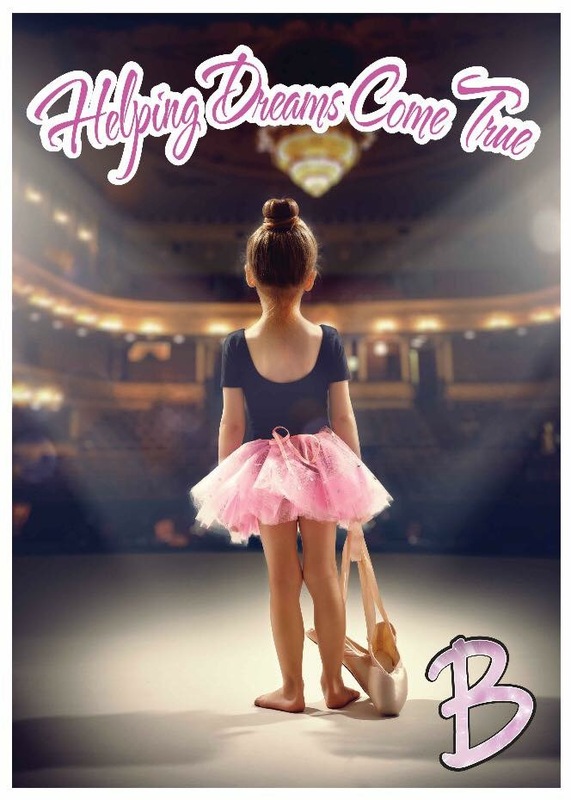 From ballet, to ball room, to Irish to gymnastics, we have it all. Pointe shoe fitting is also available by appointment. This allows us the time to spend with you to ensure the correct shoe is fitted. We are always happy to source bespoke costumes or dance attire and accessories when required, so please do pop in and discuss what you are looking for.